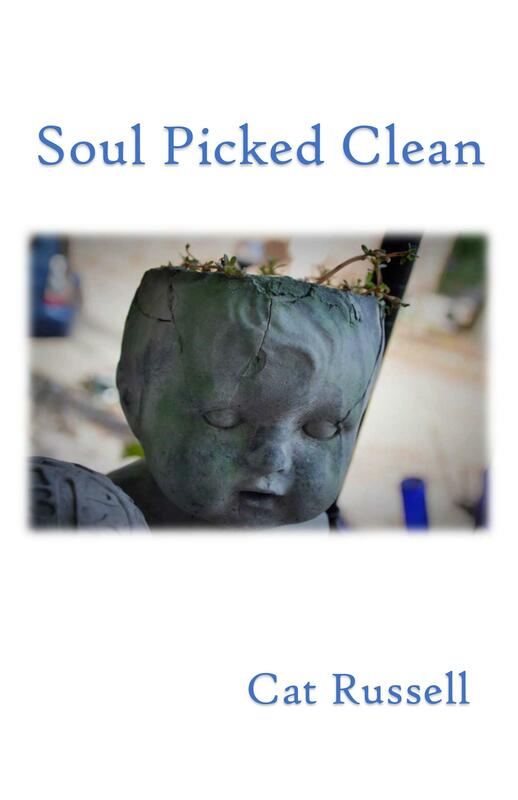 I was thrilled with the response to the cover reveal of my poetry book, Soul Picked Clean! Now, online only, the book is available to order for the low, low price of only $12! Also, Soul Picked Clean is only $10 to buy in-person, and I will donate 10% of that purchase to Project Gutenberg! * So, a new book, a chat with me, and a donation to something awesome. What are you waiting for? Latitudes Poetry Night: This Akron poetry event meets monthly at Compass Coffee, and usually features a guest poet reading, followed by an Open Mic. Aztilude sWord Fight Tournament in Canton, Ohio. I will be a “combatant” in my first live poetry competition. Come by, and wish me luck! More details forthcoming. *The posted poem, “Patterns,” is new and does not appear in the book, although it is a sample of the type of poetry I write. 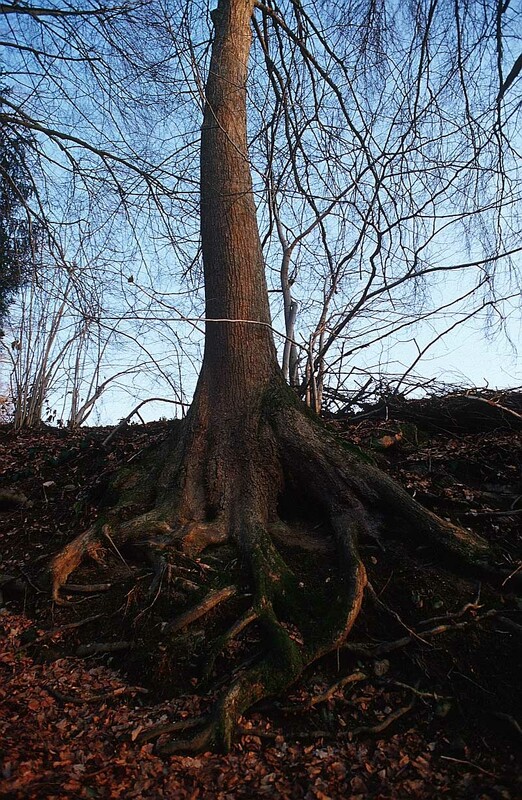 The image is courtesy of BigFoto.com. ***That’s 10% of in-person sales, buying directly from me. This offer does not extend to online purchases or directly from other bookstores, as I have no idea how to arrange that. ****I realize some of the listings are duplicates that appeared in my previous blogpost, but I thought it would be easier for people to follow all in one place. You can also check the Cleveland Poetics Calendar for current poetry events by clicking the link at the top of the page. but in our deepest parts? becoming the dust breathed by the world. We all come from each other. We share each other’s lives. We breathe in each other’s essence. *image by keikannui via openclipart.org using Creative Commons licensing. Current Events: New Year’s Resolutions for 2019! Happy New Year! However you celebrate, please be safe, and don’t drink and drive. Have fun! Now that the PSA portion of my post is out of the way, do you have any resolutions for 2019? I’m a big fan of accountability as a motivator, so I make a point of publicly declaring my goals in the hope I’ll be too embarrassed not to accomplish them. So, I mostly met my goals, or–to interpret them differently–I failed to meet them in the most satisfying way ever! In other words, I’m really happy with what I’ve accomplished this year! Last New Year’s Eve, my resolutions for 2018 were to 1. publish a book, 2. market my book, and 3. Learn to make one origami form with a dollar bill. I’ve obviously not published a book yet; I had planned to self-publish, but then my lovely friend Diane convinced me to sub one more time (this time to an indie press), and the result is my poetry collection, Soul Picked Clean, will be published by Crisis Chronicles Press early 2019! I also have two more books subbed to another indie press and will hear back from them by the end of March 2019. I’ve only submitted, but I’m hopeful they will accept them for publication. If not, I will fall back on my original plan to self publish. As far as marketing my book(s), I’ve done a lot of research into getting the word out and plan to promote by readings and going to conferences, etc. I’ve also looked into advertising via podcasts, radio, and other local resources. One of the books would fit well in a certain niche market, so I have feelers out for that too. I have done nothing towards learning the origami form, other than get a dollar bill that’s sat on my dining room table in silent accusation for the past two weeks. I don’t feel too badly about that though, as it was the least important resolution and there’s still almost the whole day left until Midnight. So, can you guess my resolutions for 2019? 1. PUBLISH ALL THREE BOOKS. 3. SELL AND WRITE LIKE CRAZY! Not including the material in these books, I’ve been writing poetry and short stories all year, so I already have a nice reserve for the books I plan after these. Although I still shake a bit, I’ve gotten much better at reading in public, so I’m going to continue working on that. And, best of all, I have the use of Northeast Ohio’s fantastic library system, and so many supportive and wonderful writer friends for which I am forever grateful. So, if you’ve made it this far without falling asleep, enough about me! Are you making any New Year’s Resolutions for 2019? If so, what are they? Happy New Year, and I wish you all the best!